A leading marketing agency specialising in sales support, field marketing, and sales outsourcing services commissioned PMR to gauge consumer study to a new online platform for grocery shopping. The PMR client wanted to find out whether the platform appealed to potential users, and what changes could or should be implemented to ensure that it satisfied people’s needs and expectations when it comes to everyday grocery shopping. A consumer study was called for. price expectations for the service. The study produced rich findings that were presented to the client in a comprehensive report. The report contained a number of recommendations and action points suggested by PMR experts. It contained also explaining the design and detailing the results. The agency received a compendium of information on consumer behaviour around online shopping. The PMR report shed valuable light on people’s experiences with different e-commerce platforms. The report showed why some consumers still prefer to shop for groceries in traditional bricks-and-mortar stores. 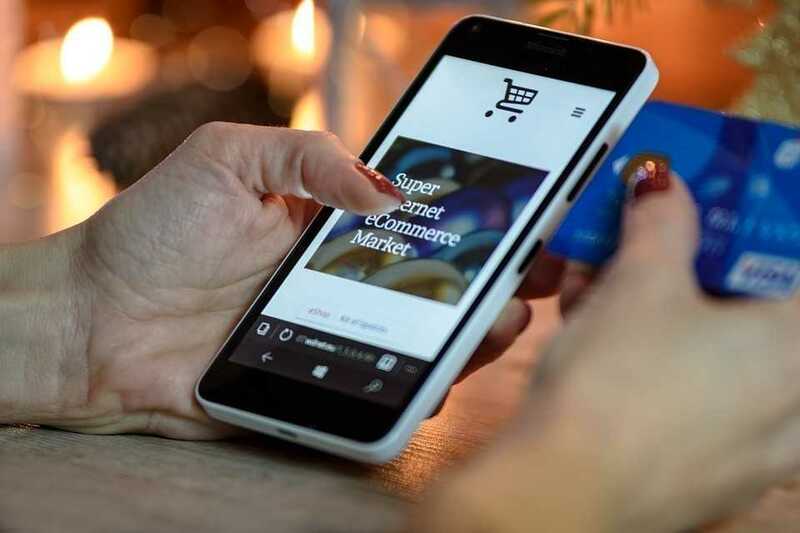 Crucially, in-depth opinions about the new e-grocery platform and its various attributes and features were elicited, and its strong and weak points identified in the eyes of potential users. Based on this, modifications and solutions were suggested to the client that might boost the platform’s appeal. Importantly, our consumer study also gauged the price expectations of potential users – both for basic and premium service – so the client’s pricing model would not be out of line with what people were willing to pay. How to conduct effective clothing and footwear market research? How is Christmas shopping changing?